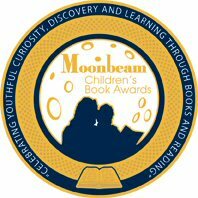 Sheryl McFarlane's Book Blog: Important News! Important news! My friend Dennis Foon, novelist and playwright has made Time Magazine. The film he wrote the script for, Life, Above All, received a 10 minute standing ovation from an audience filled with stars such as Mick Jagger, Russell Crowe and Jennifer Lopez during it's Cannes preview. The film deals with the tragic but uplifting story of a young girl fighting to help her family in the face of the scourge of AIDS in Africa. 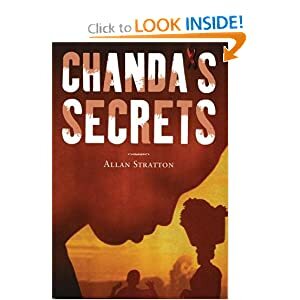 Read the article, or better still, go to the movie when it comes and definitely read the book it was based on, Chanda's Secret by Allan Stratton.